Apple products like iPhone and iPad are popular devices these days. Almost everyone wants to buy iPhone or iPad. We know there are tons of applications available in Appstore. The majority of those apps are paid. Most of us pay to buy apps and end up downloading an app which doesn’t fulfil our desired purpose. 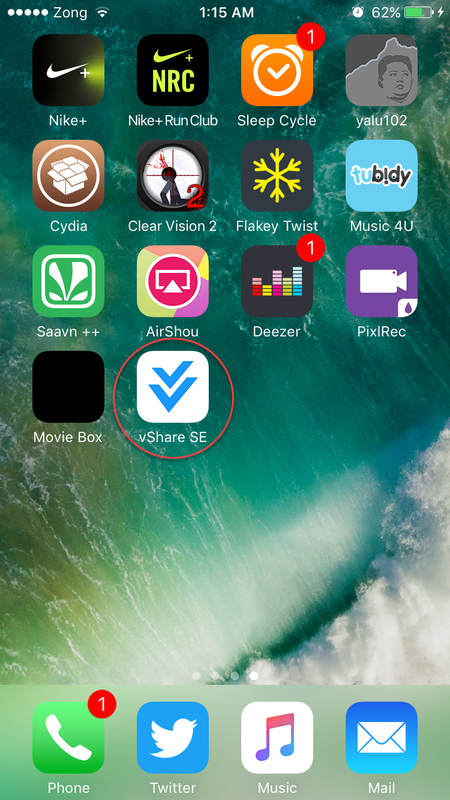 In this post, we are going to talk about vShare Helper an app that will help you download paid apps for your iPhone or iPad absolutely free. And we will also show how to install the app on your iPhone or iPad without jailbreak. The vShare Helper is a tool that helps you to backup your files and put music files directly into your Music app. 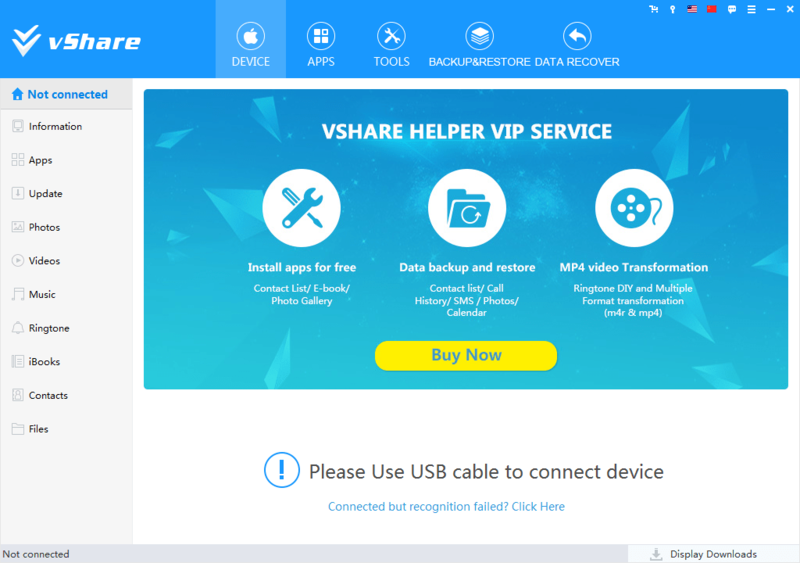 With this app, you will be able to install all sorts of apps, games, ringtones, media, etc., whether on your device or via your PC using vShare Helper. You can also download paid apps for free and games with infinite coins. 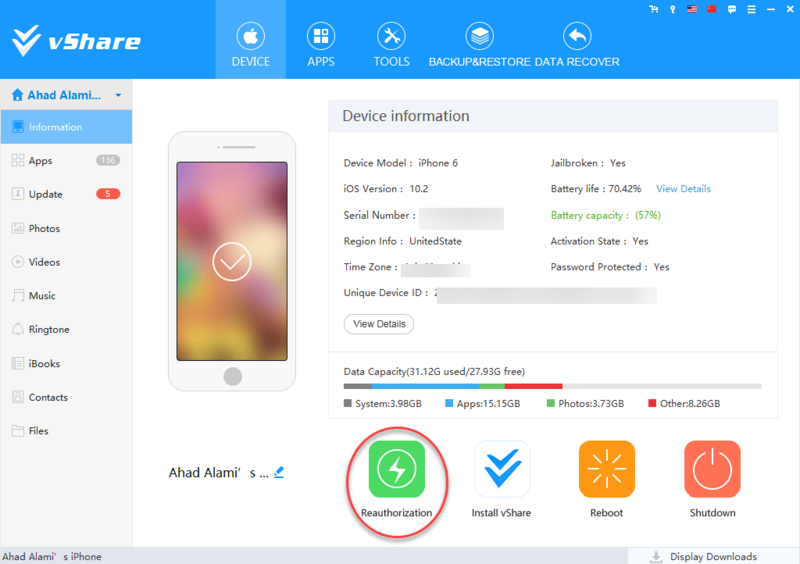 Now we will show you to install the app on your iPhone and iPad for free without jailbreaking your Apple devices. iPhone, iPad or iPod device. A simple computer with an internet browser. The latest version of iTunes on your computer. Step 2: After downloading you need to install the software on your computer. Step 3: After installation is complete, now you need to run the software. Step 4: Now connect your iPhone, iPad or iPod to the computer. Step 5: Tap on the blue icon for vShare, this will install vShare Professional onto the iOS device connected to the computer. Step 6: The app is installed on your iOS device. Step 7: Now you need to Click the Reauthorization. Step 8: Now you’re all set to download free paid apps and games with infinite coins. 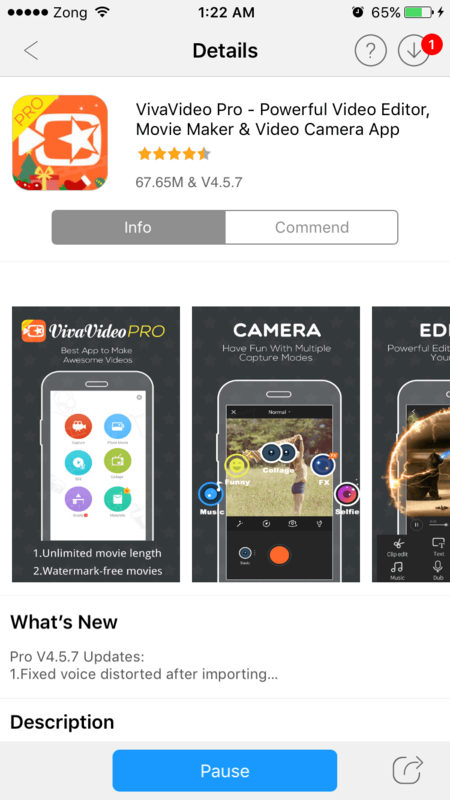 Just remember that this guide is just for testing some apps and games before purchasing. Or it is just for educational purposes. To support the app and game developers, you better to pay them by Appstore. Help them improve their apps and games then enjoy the paid apps and games. Am a guy who loves to write, review all about mobile phones especially iPhone. Love to do crazy kinds of stuff with my iPhone.